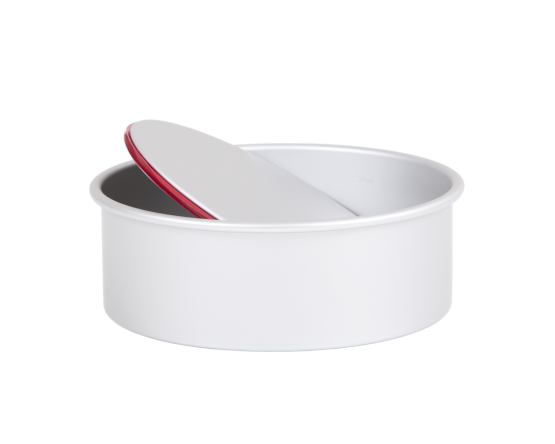 The PushPan® range has a patented silicone seal making them 100% leak-proof and watertight. Oven safe to 230°C and freezer safe. Will last a lifetime – no coating to wear off. Will not rust, peel or blister. 4 times faster to heat up vs. non-stick/steel. Silver Anodised Aluminium PushPan®. Four times faster to heat up versus non-stick or steel. Will not rust, peel or blister. Will last a lifetime as there is no coating to wear off. 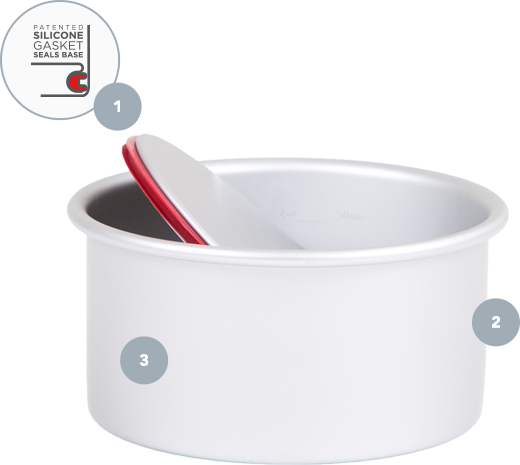 Easy to clean and metal utensil safe. Silver Anodised Aluminium, will not rust, peel, or blister. Will last a lifetime, no coating to wear off.